This feature will help you to eliminate any suspicious activity on your website as it gives you 100% open access to communication between your site members. The purpose of access to user correspondence is to give you the opportunity to control the messages that the site members exchange, and to be able to take immediate action if there are any inappropriate advances. 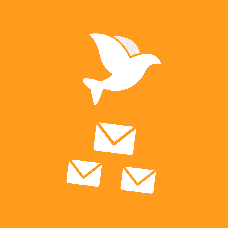 Messages from the mailbox and from the instant messenger (IM) can be collected in the control panel of your dating site.